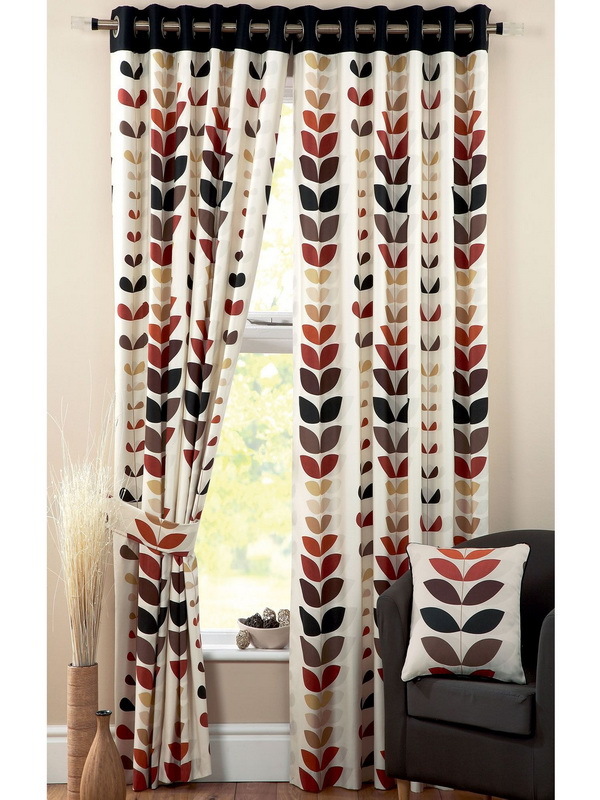 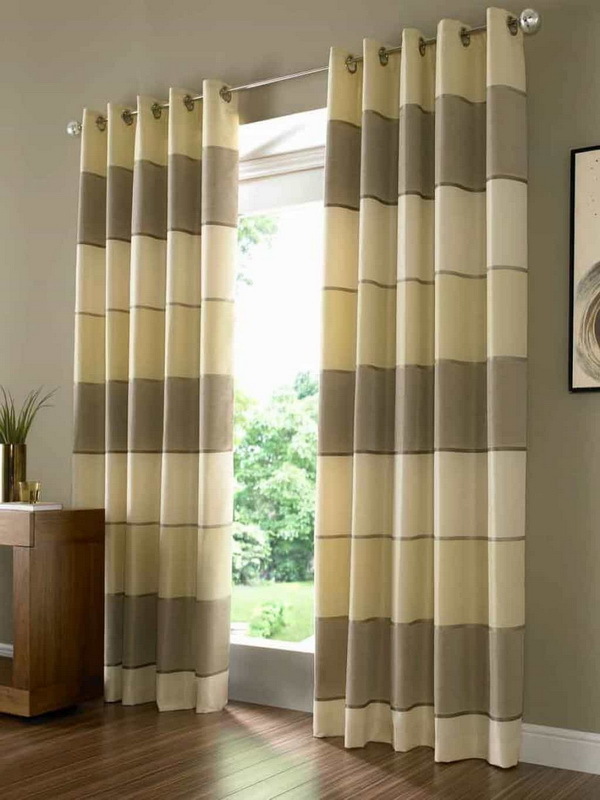 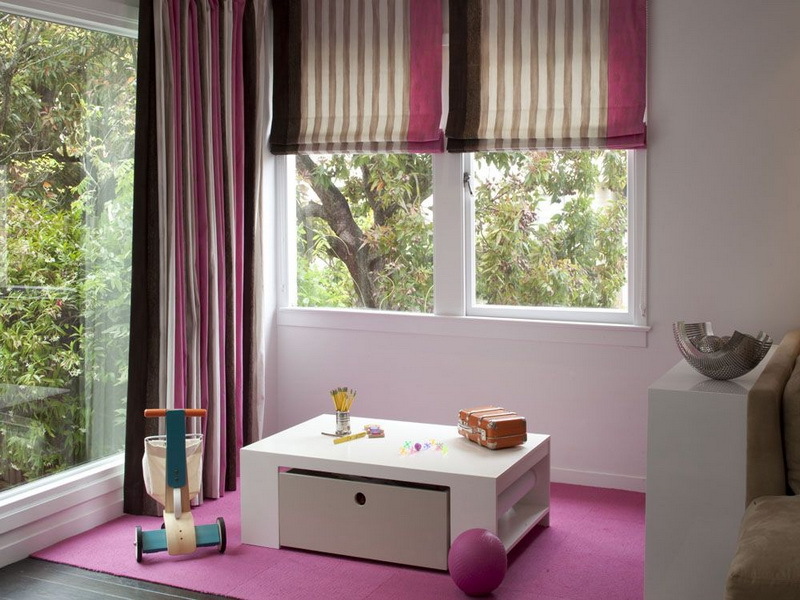 With the ever increasing fabric types having varied colour and design prints, it has become quite convenient to choose and finalise curtains matching the overall look & feel of any interior setting. 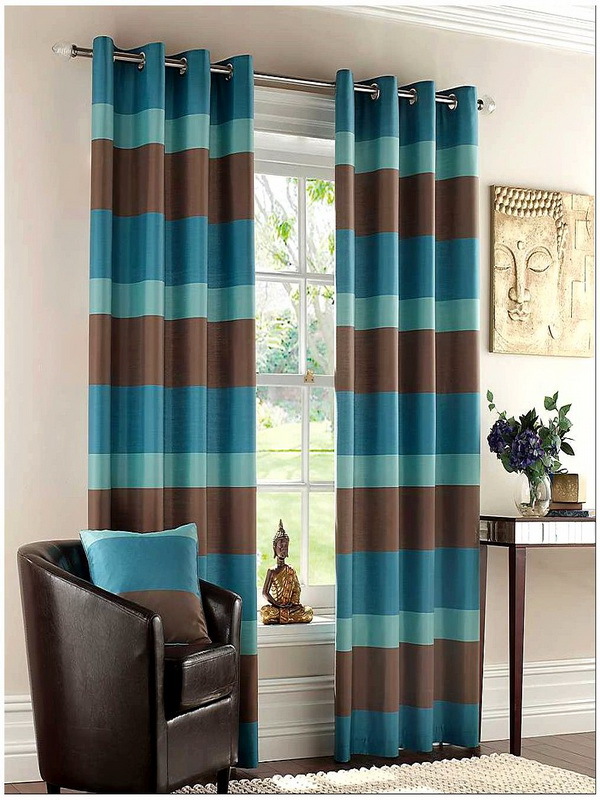 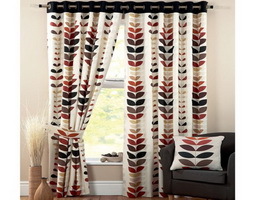 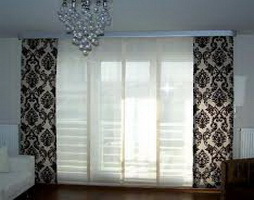 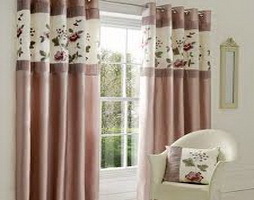 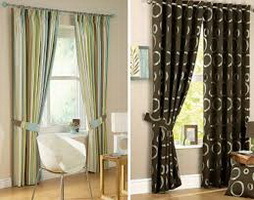 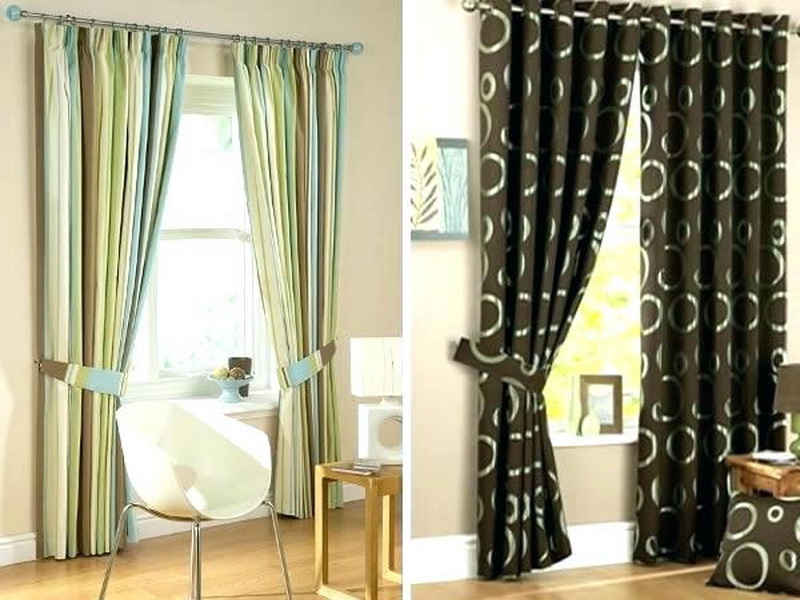 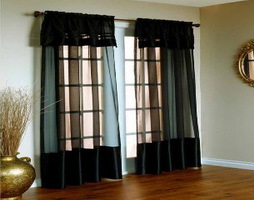 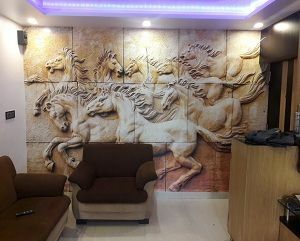 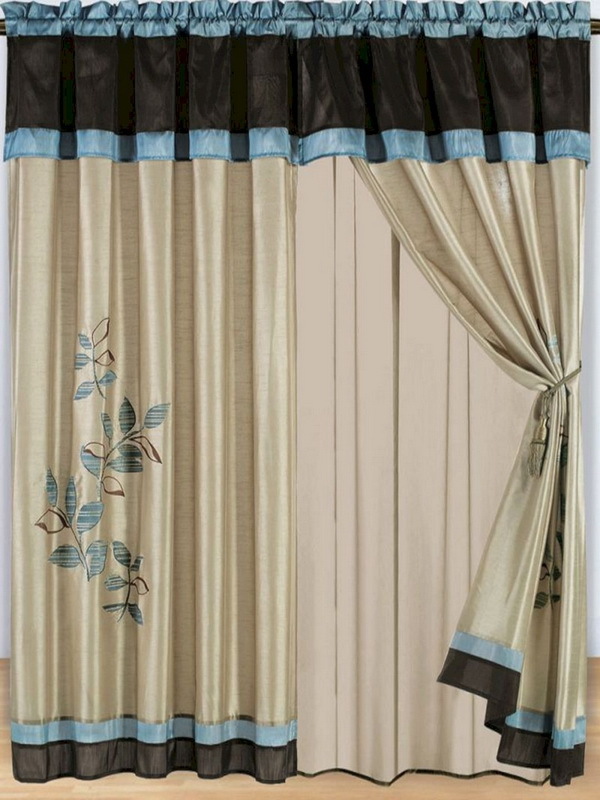 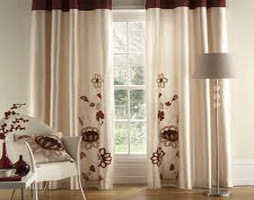 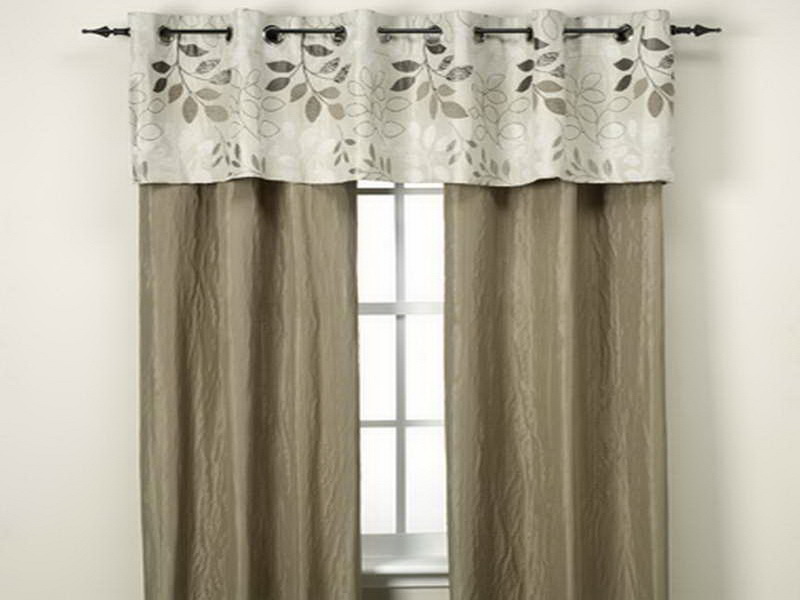 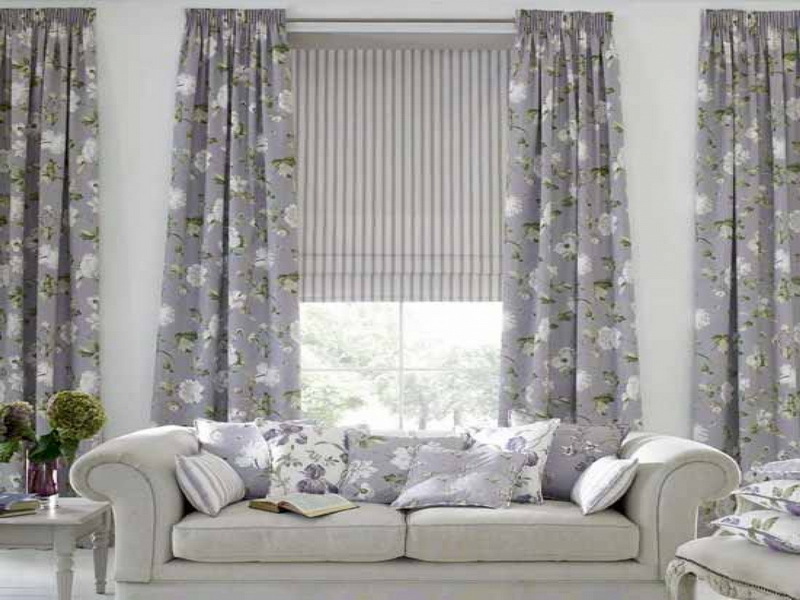 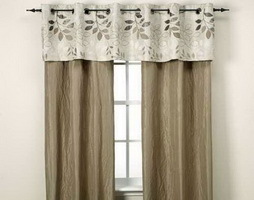 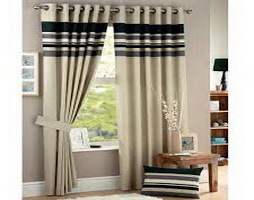 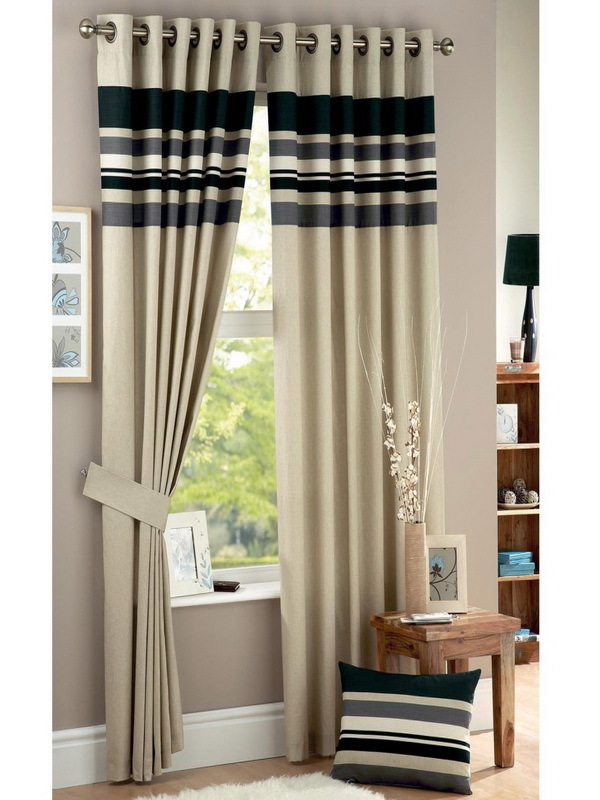 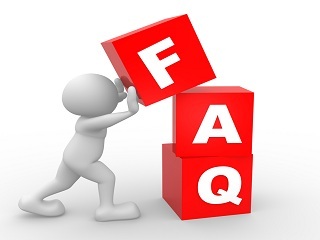 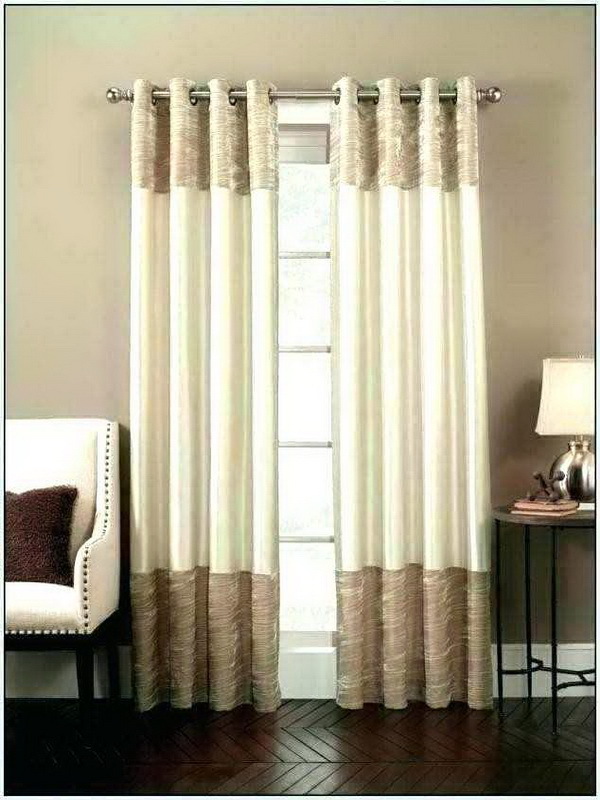 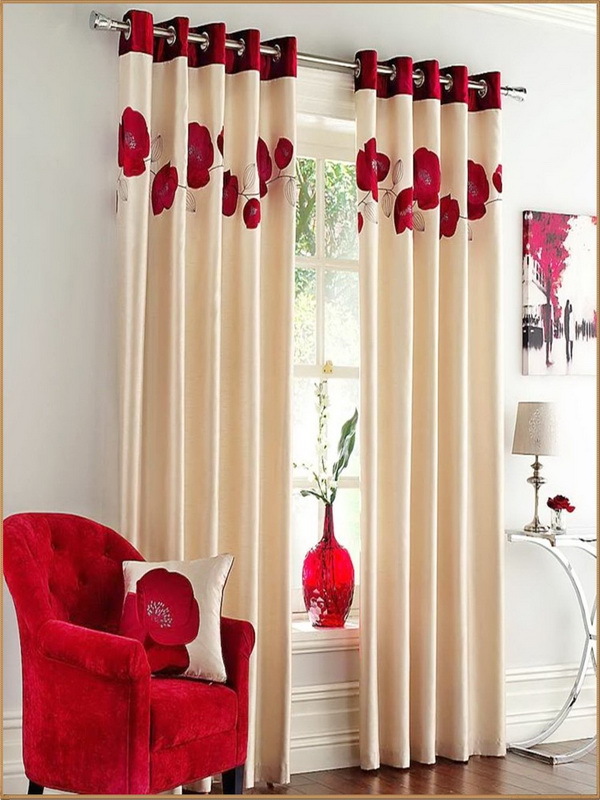 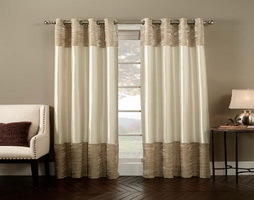 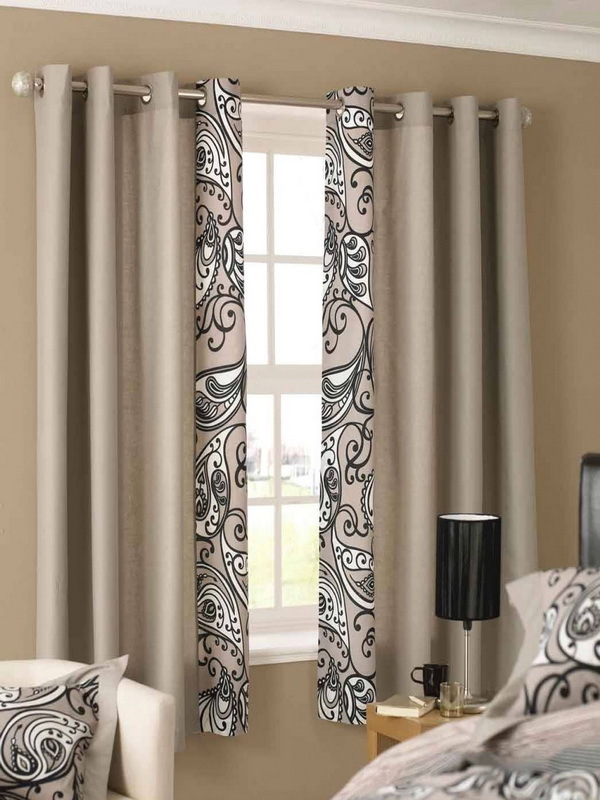 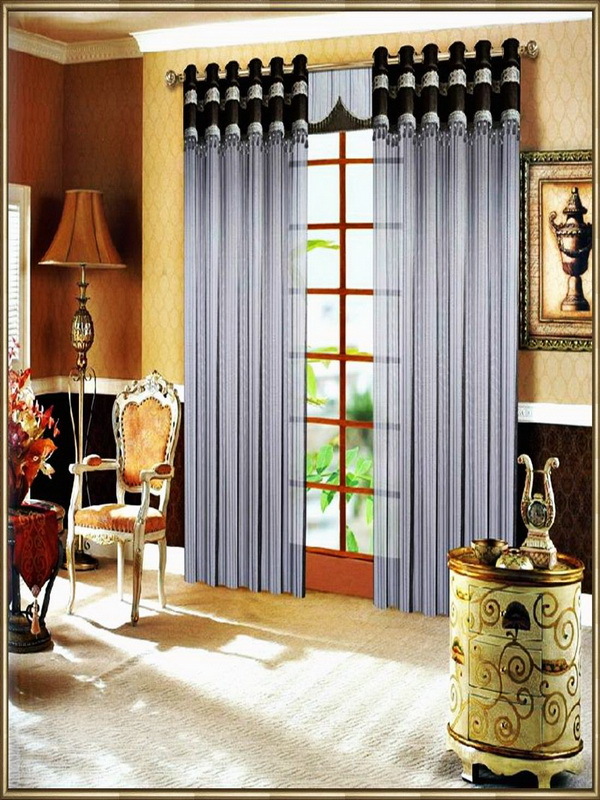 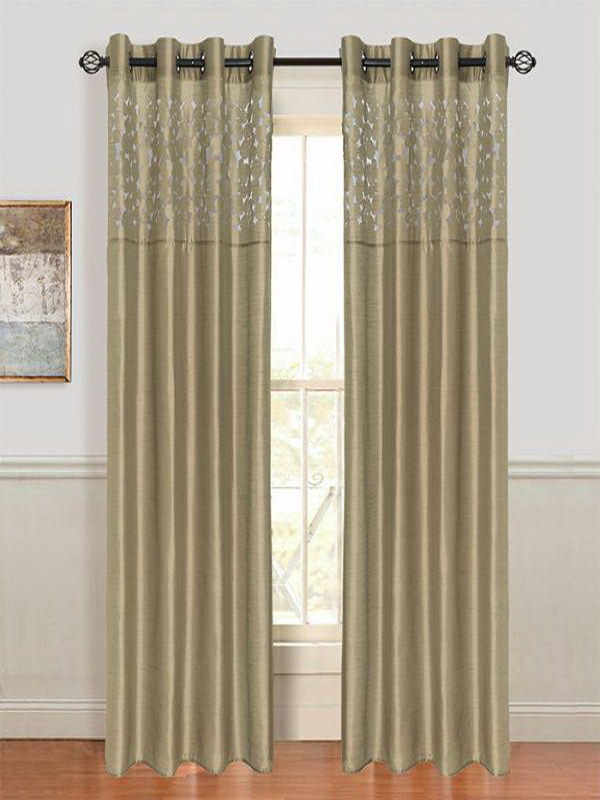 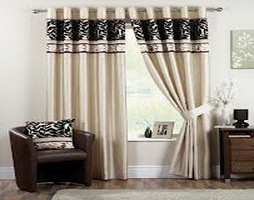 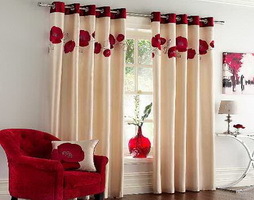 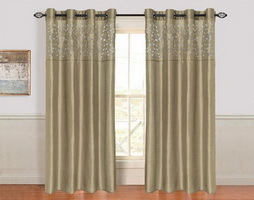 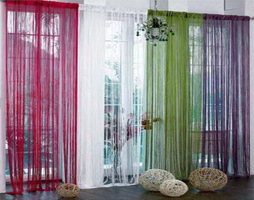 Add to this is the host of stitching, embroidering, quilting, draping and patching options making it practical to deliver curtains on any concept. 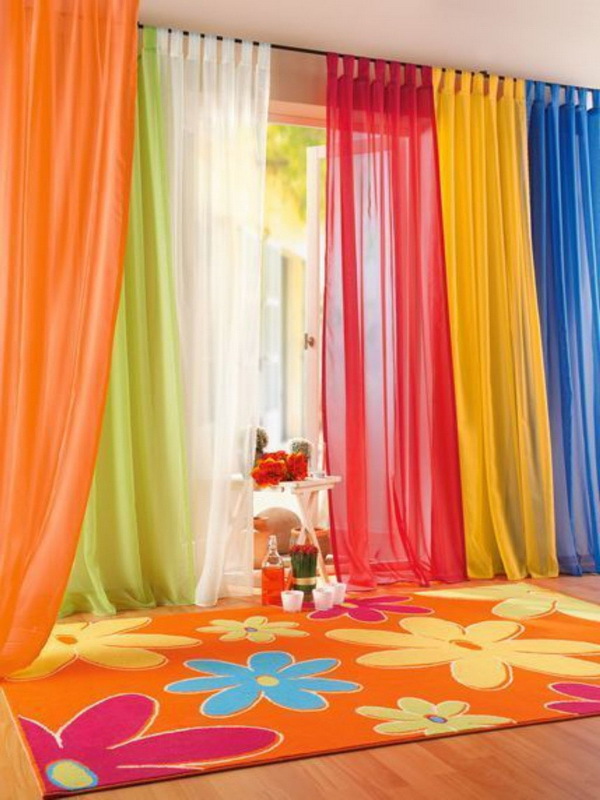 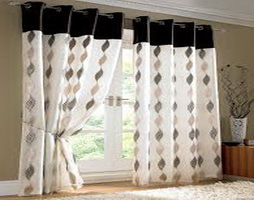 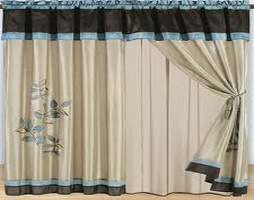 Given above as the available flexibility and freedom for creation of numerous curtain designs, we are geared up with a group of suppliers for all kinds of fabric, accessories and trained technicians for measurement & stitching to fulfil the desired service expectations at doorstep.